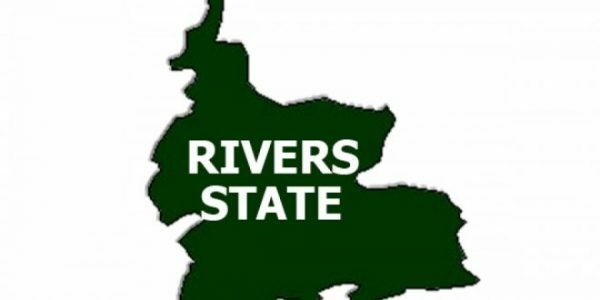 A socio-political organisation, Rivers Women Alliance, says the group’s call for a Rivers governor of Ijaw extraction in 2019 was a demand for justice, equity and fairness. Myne Wilfred, the Secretary of RIWA, gave this justification in an interactive forum with newsmen in Port Harcourt on Friday. Wilfred said that Rivers women from the 23 Local Government Areas of the state, came together to plead with other ethnic groups to allow a governor from Ijaw occupy the River Government House in 2019. She said: “What we are doing is to appeal to all stakeholders in Rivers to allow justice, equity and fairness in the rotation of the governorship seat. Also, Helen Waribugo, a member of RIWA, said no Rivers person with conscience would oppose the quest for power rotation in the state. Waribugo recalled that political leaders from the Ijaw extraction of the state championed and supported an upland person in 1999 to be governor. She said: “That sincere action by the Rivers leaders from the Riverine area of the state made Dr Peter Odili from the upland to become the governor of the state. Naomi Duke, in her contribution, called on the Rivers people to support the group’s advocacy for the Ijaw to occupy the government house in 2019. Duke said: “Power rotation is a call for justice, equity, fairness and peace in order for development to thrive in the state.